It is a convenient 5-star hotel just 8 km away from Rectorate Building, Universitas Diponegoro. Participants of the workshop are supposed to book their hotels themselves. 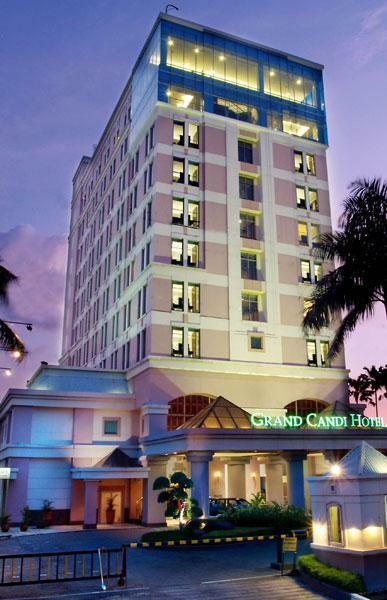 However, we recommend our guests Grand Candi Hotel. They are going to offer you a very special price. Participants are supposed to contact the hotel directly for reservation.